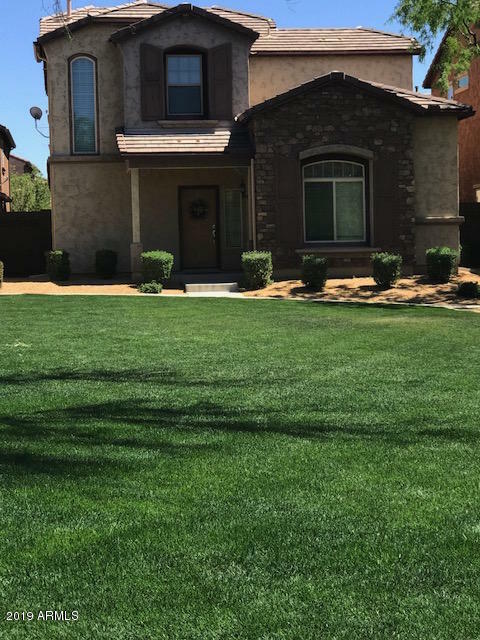 With its beautifully designed and landscaped neighborhoods, and its top-rated schools and convenient amenities, Desert Ridge remains one of North Phoenix’s most desirable communities in which to live. Centrally located near the intersection of Tatum Boulevard and two freeways (State Route 51 and the Loop 101), Desert Ridge continues to attract a wide range of buyers, including families, professionals and empty nesters. 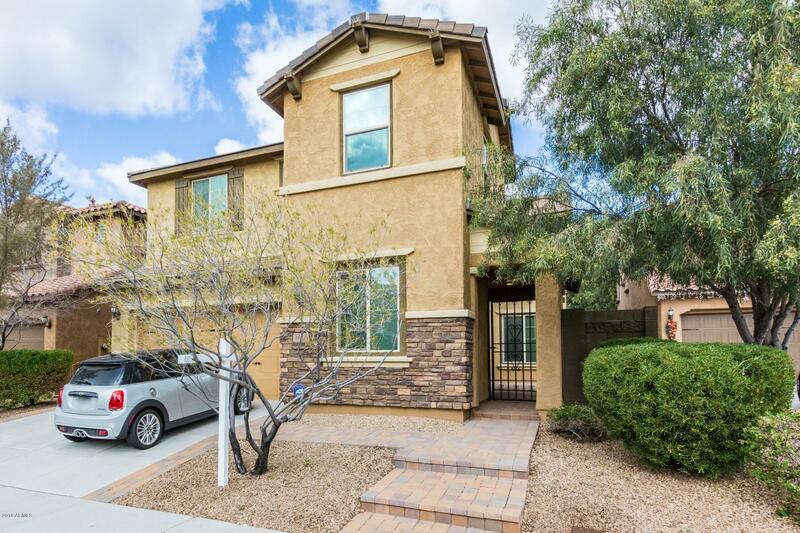 Neighborhoods: The majority of homes in Desert Ridge are single family homes. 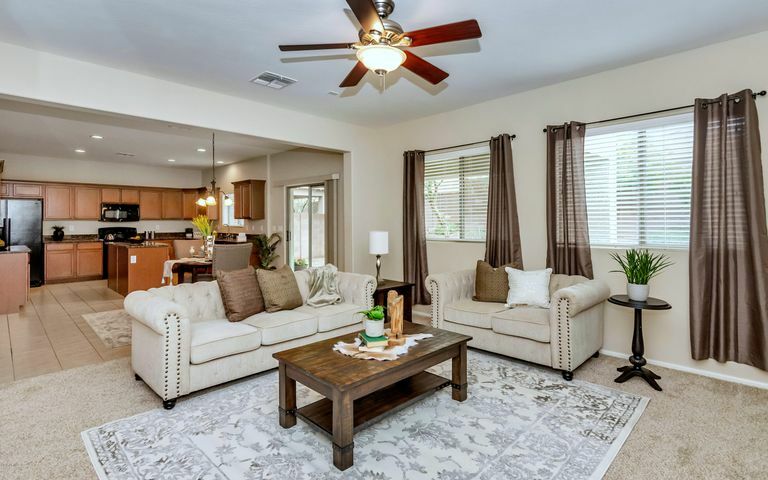 The newest subdivision in Desert Ridge is Sanctuary, a gated Taylor Morrison community featuring 3 to 4 bedroom homes ranging from 1982 to 3811 square feet, as well as its own community center. There are four distinct neighborhoods/collections within this subdivision: Discovery, Passage, Capstone and the Venture Collection. To the west of Sanctuary is the Aviano subdivision, built by Toll Brothers. This master-planned community features larger single family homes, many with pools, 3 car garages, and 4 and 5 bedrooms. The hallmark of Aviano is its community center, with a large pool, spa, tennis courts, meeting rooms, and workout facility. Next door to the community center is the incredible Aviano Community Park with its manicured soccer fields, walking paths, sand volleyball courts, and an extra-large, shaded adventure playground. 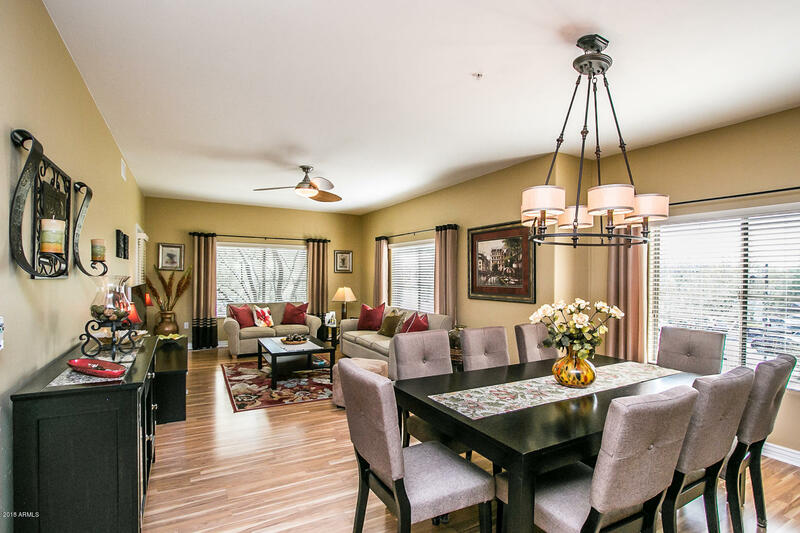 Adjacent to Aviano is the master planned community of Fireside, which features single family homes built by Pulte, and which range from 1,903 square feet to 3,834 square feet. Fireside has its own private community center, featuring a large pool with beach entry, as well as a fully-equipped fitness facility. 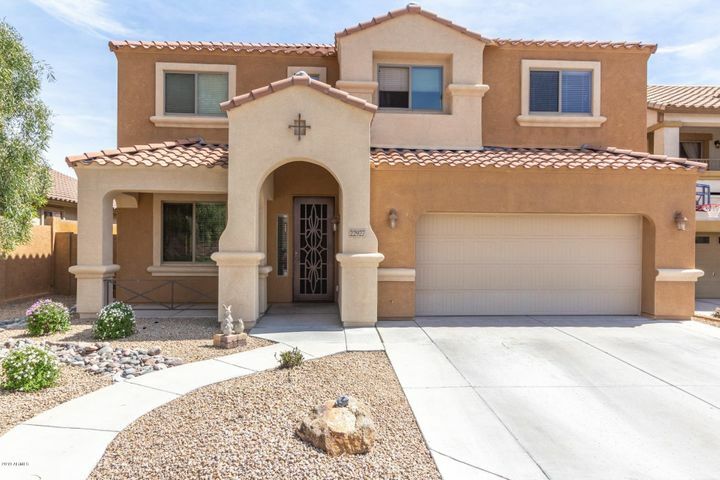 Semi-custom homes and custom homes are also available in Desert Ridge. 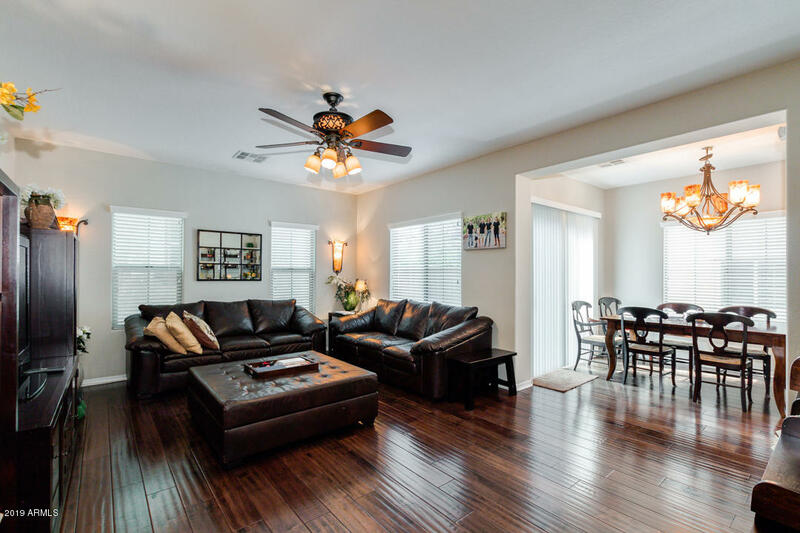 Lockwood Estates, built by Zachar Homes, average 3,300 square feet and are located near the Wildfire Golf Club. Nearby Leroux Springs is a gated community of semi-custom homes, and were built by M/I Custom Homes. These homes range in size from 3,700 to 4,800 square feet. 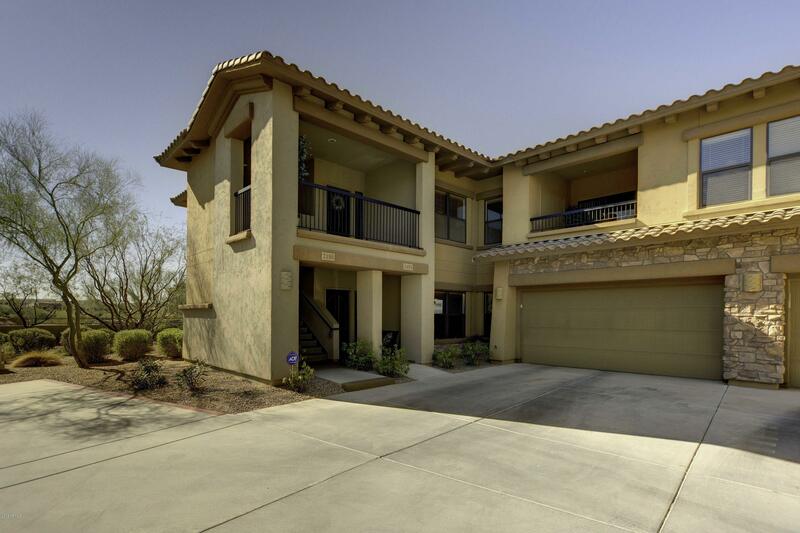 Condos & Townhomes: Desert Ridge is also home to condominiums and townhomes. 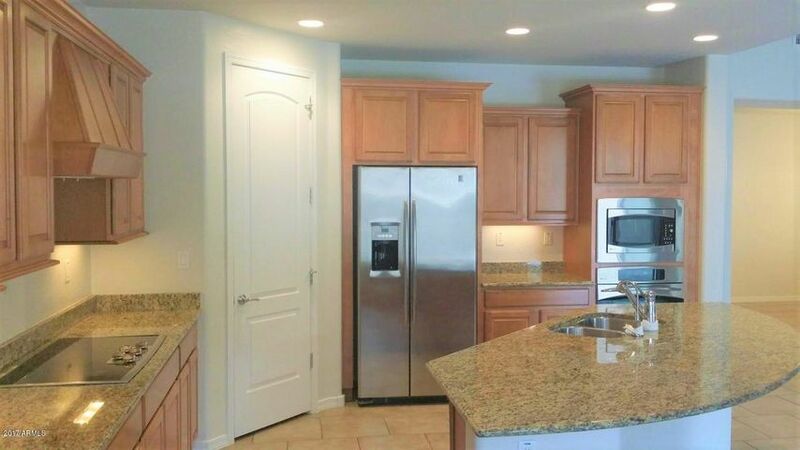 One such subdivision is the Villages at Aviano, built by Toll Brothers, which is a gated neighborhood featuring condos with direct access two-car garages, from 1,334 square feet to 2,158 square feet. Condos are still being built in this subdivision. Another option is the Bella Monte Condos subdivision, built by Towne Homes. These range from 1,360 square feet to 1,835 square feet. Bella Monte has 3 pools and spas, and some units have views of the nearby Wildfire golf courses. Things To Do: Desert Ridge is also home to the beautiful Wildfire Golf Club, with its two award-winning courses: the Palmer Signature Course and the Faldo Championship Course. Other popular amenities within Desert Ridge include the J.W. Marriott Resort and Spa at Desert Ridge, a luxury resort on 316 acres. Across the street from the J.W. Marriott is the popular Desert Ridge Marketplace, an outdoor mall with 2 million square feet of retail space with a popular splash pad and dozens of restaurants. Next door to Desert Ridge is High Street, a smaller outdoor shopping center with retail, restaurants as well as loft-style residences. Schools: Award-winning Paradise Valley Unified School District serves Desert Ridge. The elementary schools in this community are Desert Trails, Wildfire and Fireside, with Explorer Middle School and Pinnacle High Schools serving middle school and high school students. All of these schools are A rated.